The FIA has unveiled the ‘F2 2018’ today at Monza, ahead of this weekend’s Italian GP race weekend. 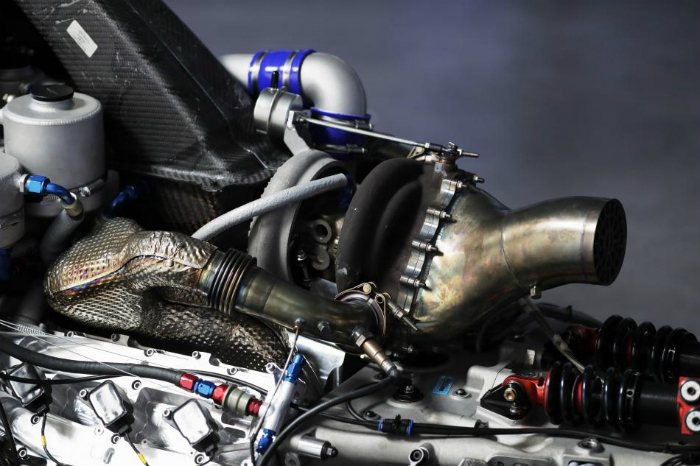 The new car, which will be raced in the 2018, 2019 and 2020 seasons, complies with the latest F1 safety standards, features architecture typical of a modern F1 car and a 3.4-liter turbo-charged Mecachrome engine, which delivers 620HP at 8,750rpm. 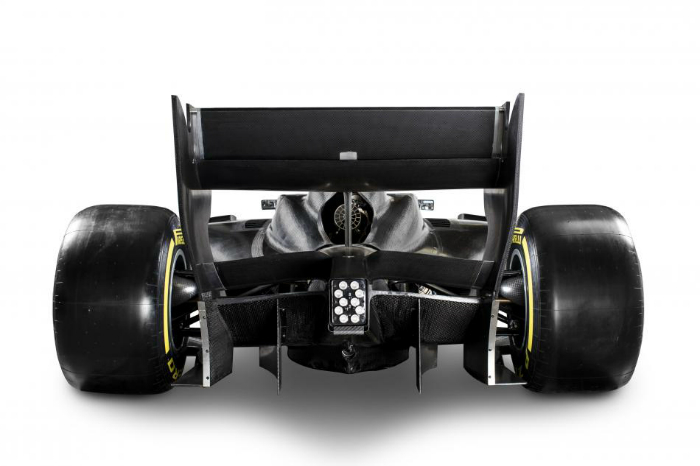 The design philosophy was to refresh the car to mirror the latest updates in F1 design, and to maintain a long tradition of wheel to wheel racing. The car has made a successful shakedown in July at the Circuit de Nevers Magny-Cours, and the development programme will continue over a number of tests across the remainder of the year to accumulate sufficient mileage, to ensure that a functional and reliable car will be delivered to the teams. Two test sessions in December will be solely focussed on performance testing, where the car will be pushed to its limits ahead of the handover process to the teams. A first car will be delivered to the teams in mid-January 2018, and the second car will be delivered in mid-February. There will be a shakedown with the teams between these dates to allow them to become acclimatised with the car ahead of the first official pre-season test. Pirelli is once again the official tyre suppliers to the championship, and have been integral to the design process to ensure continuity with respect to the tyres. 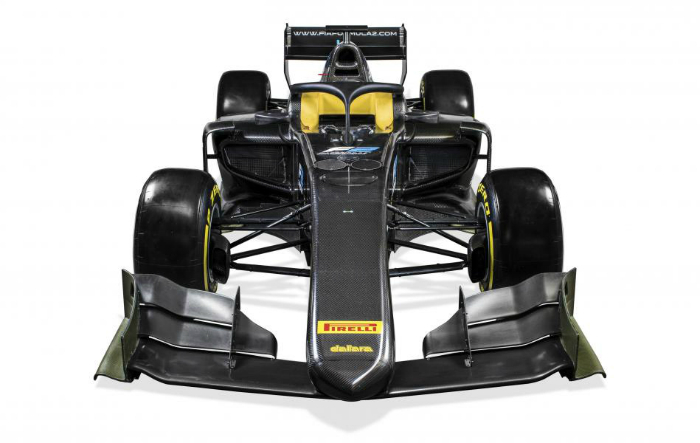 “The unveiling of the 2018 FIA Formula 2 car is an important moment for the FIA as we complete the single-seater pyramid from Karting right through to the pinnacle of motor sport in the FIA Formula One World Championship,” explained Charlie Whiting, FIA director of F1 and director, single seater department. 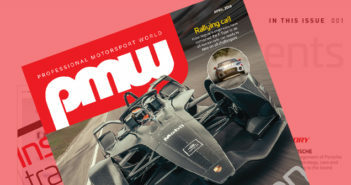 “The plan for a more structured junior formula ladder is designed to feature cars that better prepare drivers for the next step. For Formula 2, that means we needed a car that will not only educate, but will also allow the drivers that are most ready for Formula One to shine brightest. 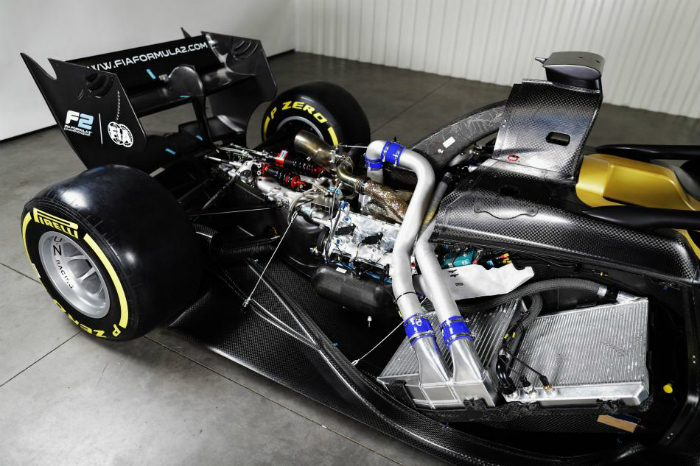 “I am very pleased to be able to present our new car for the next three year cycle of the FIA Formula 2 Championship,” added FIA Formula 2 Championship CEO Bruno Michel. “Our focus has always been on providing a powerful, safe and challenging car which will encourage overtaking, and thanks to the new aerodynamics package we believe this car will both enhance racing and provide even more entertainment for our fans. Our philosophy has always been to match this with cost control for the teams, and we believe the F2 2018 will continue to limit operational costs and provide an attractive package to our teams.